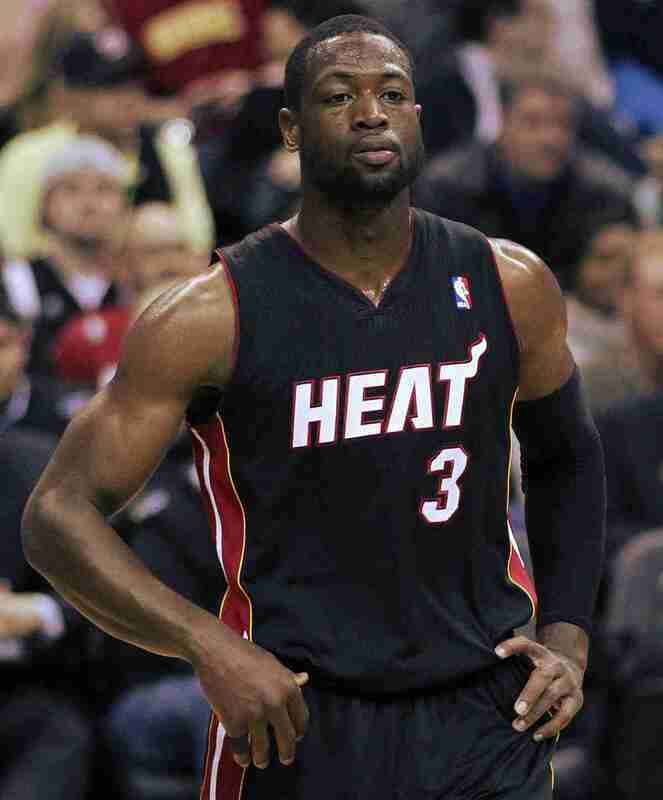 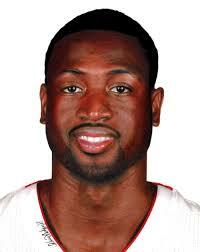 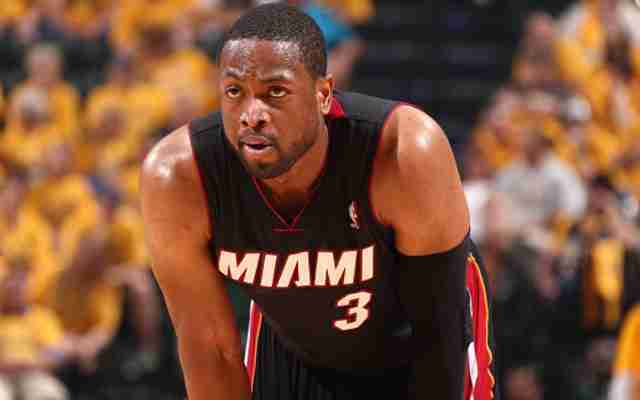 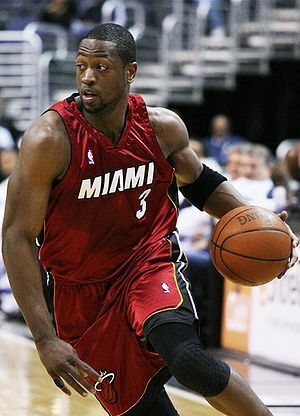 Dwyane Tyrone Wade Jr. (January 17, 1982) is an American professional basketball player for the Chicago Bulls of the National Basketball Association (NBA). 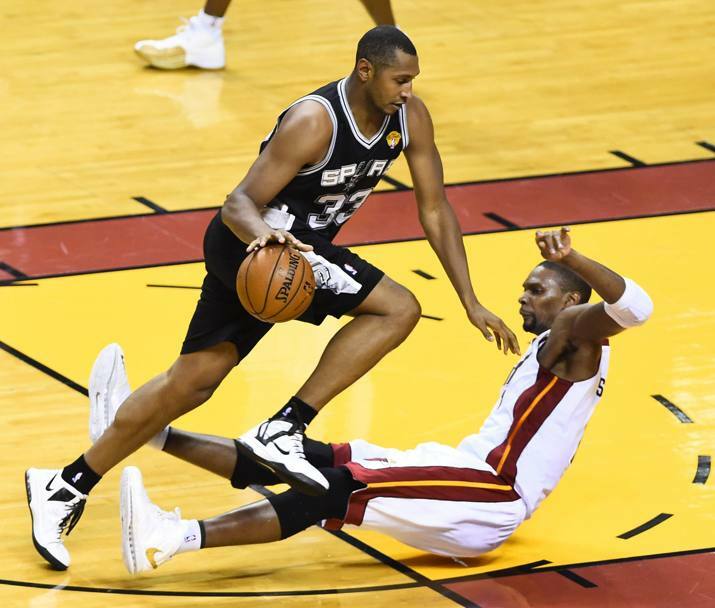 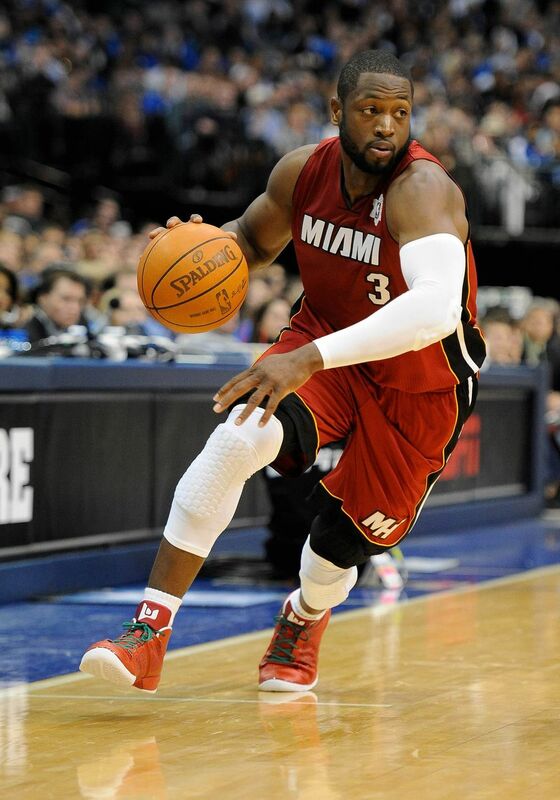 He has established himself as one of the most well-known and popular players in the league. 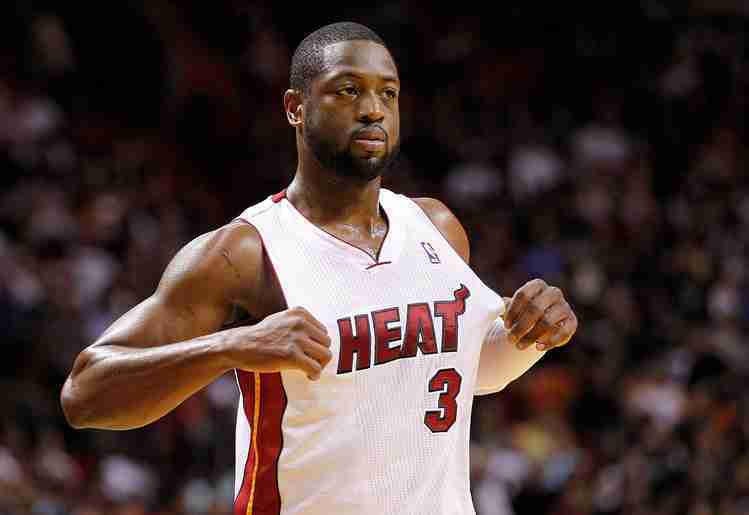 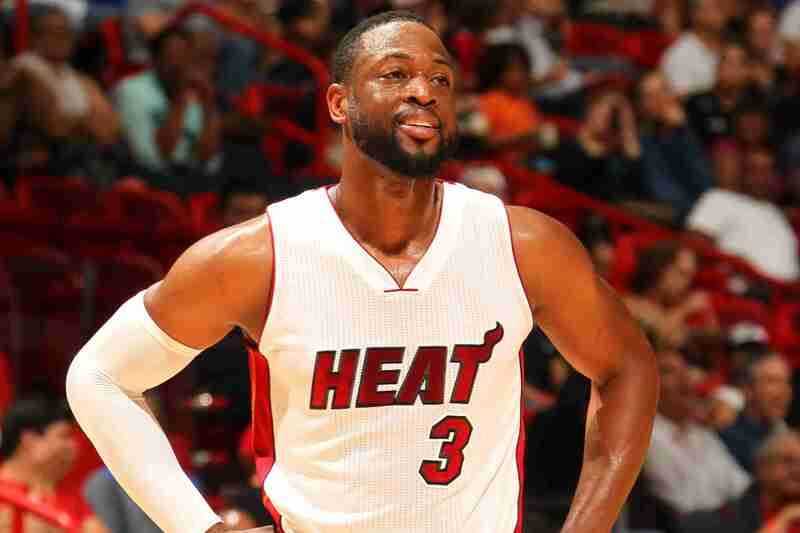 Wade had the top-selling jersey in the NBA for nearly two years, leading the league in jersey sales from the 2005 NBA Playoffs, until the midpoint of the 2006â€“07 season.